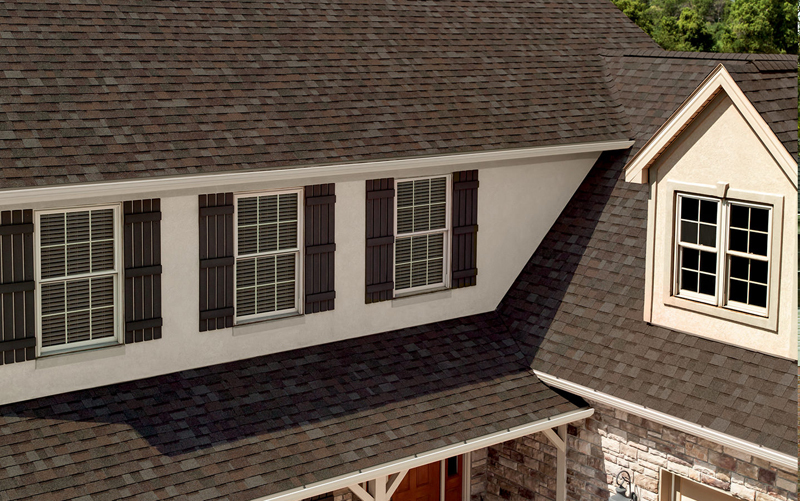 R O O F I N G With its roofing systems, Owens Corning serves the new construction and residential repair and remodeling markets. 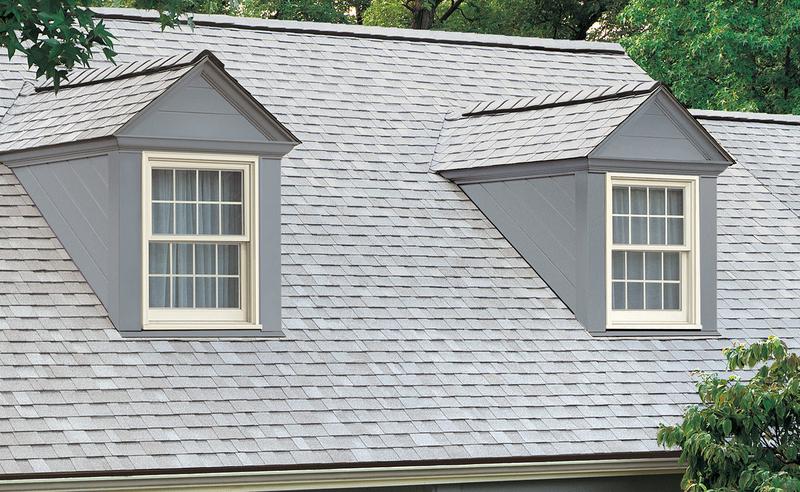 The roof can have a major impact on the overall design, performance and perceived value of a home. 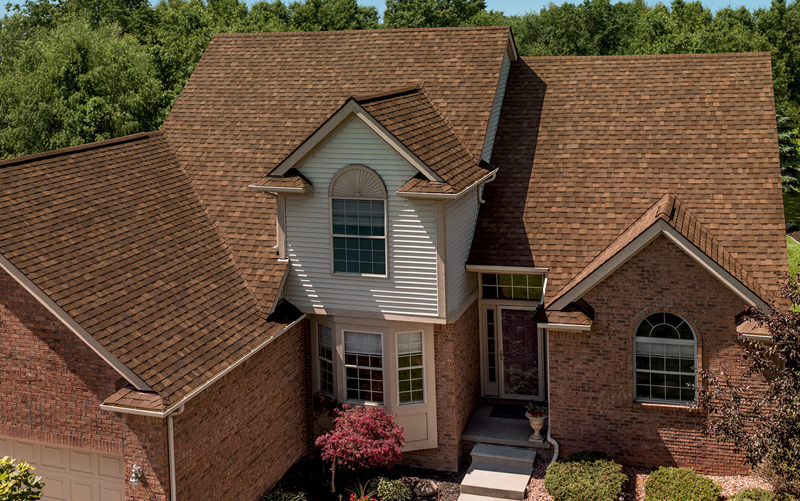 Owens Corning offers a style and color from its array of specialty, architectural and traditional laminate and three-tab shingles for every home. 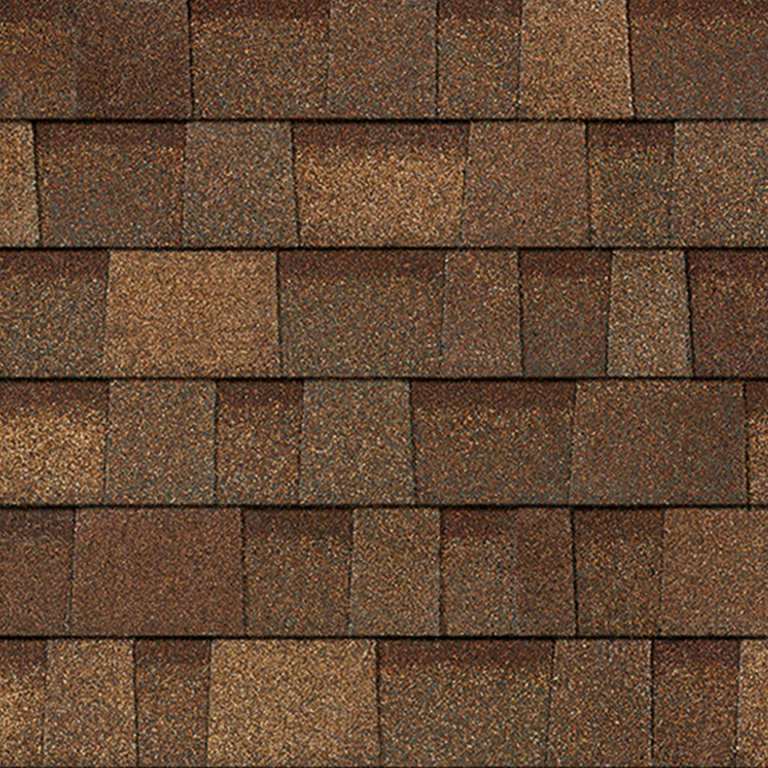 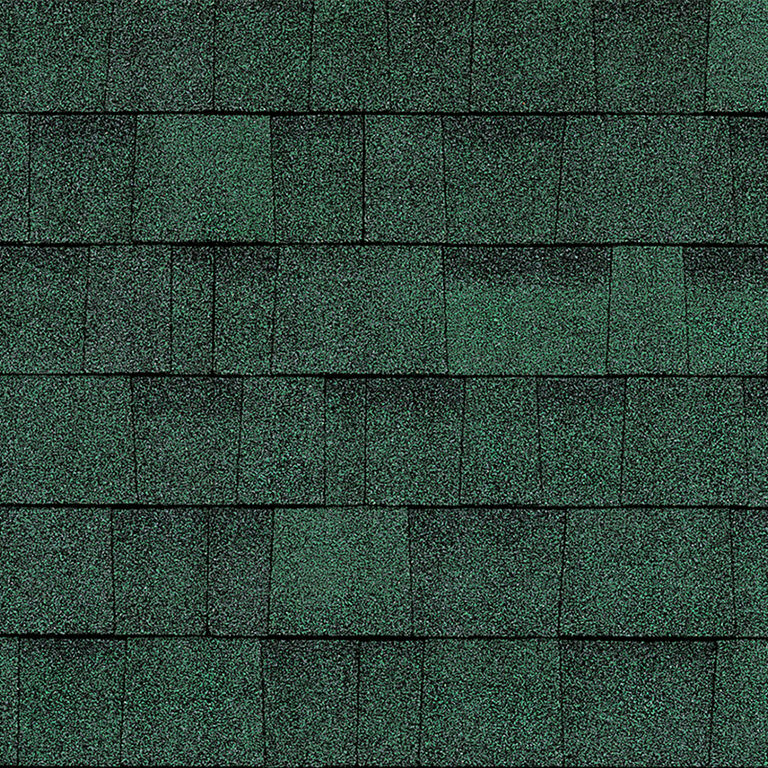 Beyond aesthetics, shingles are highly engineered products that include granules for UV protection; asphalt for weather and moisture resistance; a Fiberglass mat for strength, durability and fire resistance; and advanced sealants for water and wind barriers.